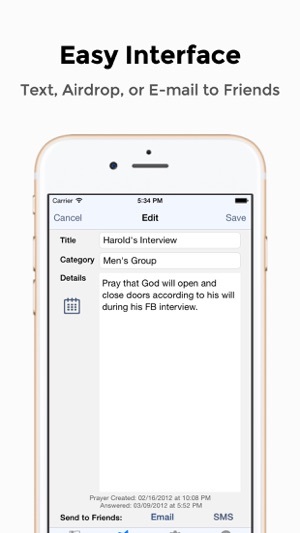 Prayer Notes is an application to help you keep track of your prayers requests and answers. 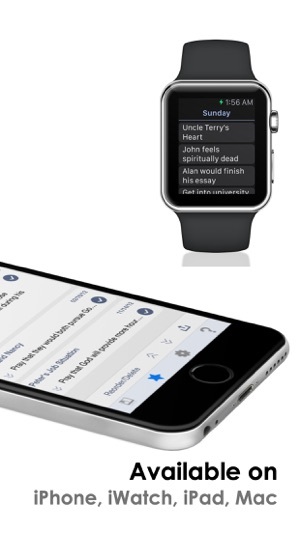 It is designed with simplicity in mind, to allow you to quickly write, review, and share your requests with others. God listens and moves in your life each and everyday. Start journaling your prayer journey today! 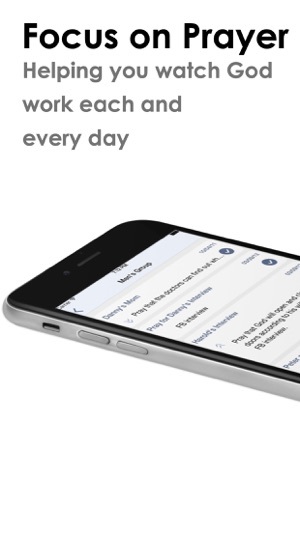 Prayer notes now includes a daily journal for thoughts and scripture references. 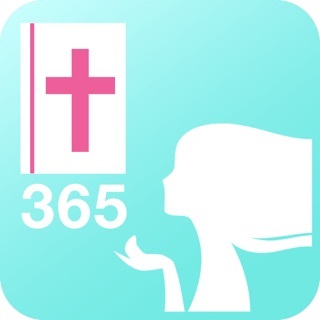 Now this is your one stop app for devotional and quiet times. Prayer Notes is now available for the Mac desktop computers! 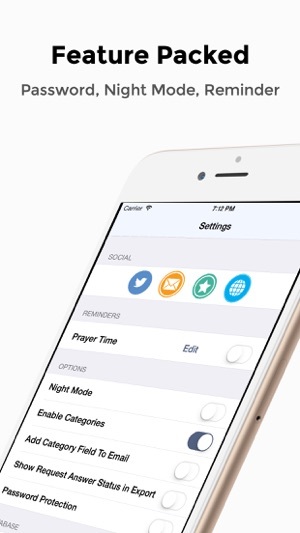 • Category groupings for prayers. • Organize prayers into days of the week. • Devotional journal and scripture references. 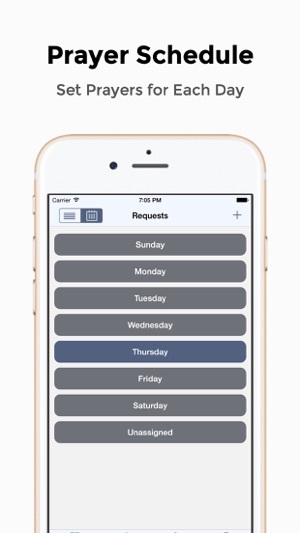 • Password privacy protection (now with touch ID). • Share requests via AirDrop, E-mail and SMS*. • Archive prayers in the answers section. • Horizontal and vertical rotation supported. • Daily prayer time reminder. • Available for both iPhone and iPad. 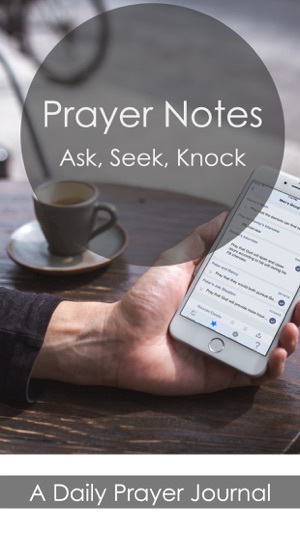 • Compatible with the Desktop version of Prayer Notes. I have really enjoyed utilizing this app. It has helped me a lot to write down my prayers, and then hold to those prayers daily. I have trouble when I pray with my mind wandering. I have often journaled my prayers, but that is super time consuming. 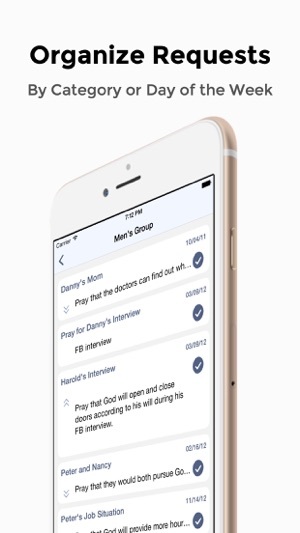 With the Prayer App, I am able to "journal" my prayer, and scripture that is applicable to the situation. This keeps my mind from wandering and helps me to stay focused on the Lord. 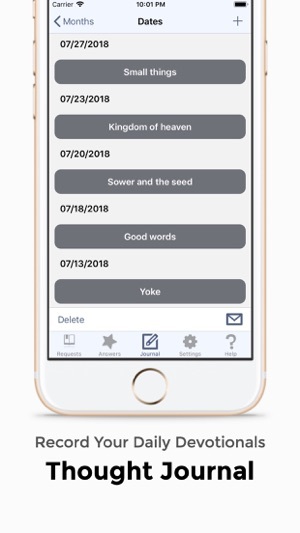 The Olive Tree Bible App, Scripture Typer, along with the Prayer App are my three favorite apps. They keep me highly accountable in my spiritual growth and in my walk with God. I also highly recommend purchasing the Prayer app; for the cost, you cannot beat the amount of spiritual growth you will receive. Keep the oil in your lamps! When we draw near to Him, He draws near to us! We cannot receive the oil unless we are drawing close to the Lord everyday in prayer, reading and meditation on His Word, and listening to that still, small Voice. 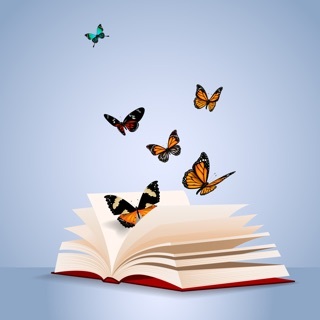 In the book Whisper, Mark Batterson makes the point that God is talking to us all the time. But if we don’t develop the ability to hear that still, small voice, the cares of the world drown Him out. Daily filling our lamps with His oil by prayer, meditation, and reading is what helps fine tune the ability to hear Him. In the days that we are living, WE NEED TO HEAR HIM!!!!! I’ve been using this app for my prayers for years, and I did buy the app so I don't have the ads at the bottom which was very distracting. The problem I have is that I haven’t been able to load any of the updates for years. I went into the Apple store & they looked into it & said it’s not on their end & to reach out to the app developer of this app. I did that too & they responded it’s not on their end. So there is an issue here & I’d love to have the latest updated version since I paid for the app. Will look into other apps but will keep using this old version until then I guess. I enjoy seeing a list of the things I’m praying over. Then updating them with answers and/or more prayer over that person. It’s encouraging to see the answered prayers list and what I was praying over a year ago. I type in the bullet points and spend more time in prayer but it allows me a quick glance at what’s going on compared to flipping through pages in a journal.